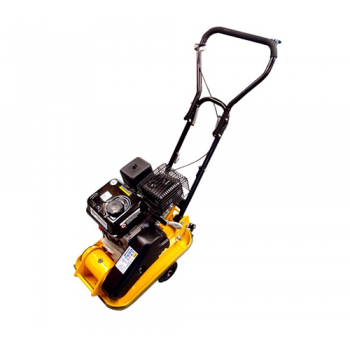 The Handy LC29142 compactor plate has a 14 inch / 530mm width and can be used with an optional pavin.. 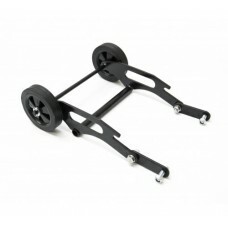 This Handy wheel kit can be fitted to the Handy LC291040 and Handy LC29142 compactor plates so they .. 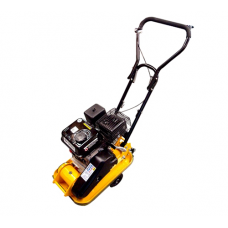 The Handy LC29140 compactor plate has a 12 inch / 495mm width and can be used with an optional pavin.. 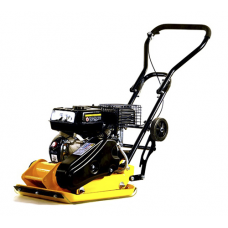 Handy Paving pad (LC31140) complete with fixings for the Handy 12 inch LC29140 Compactor plate.Pleas.. 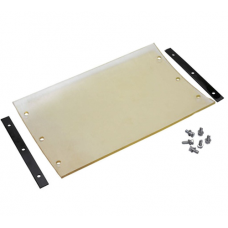 Handy Paving pad (LC31142) complete with fixings for the Handy LC29142 Compactor plate.Please Note :..